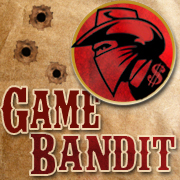 Discovery Bay Games is in expansion mode with a couple of dozen new products planned for 2010, and some significant new licenses. 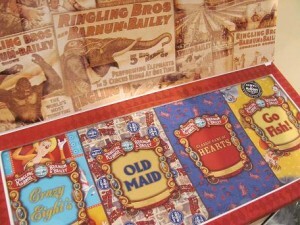 The company is launching a line for the Ringling Brothers and Barnum & Bailey Circus. Among puzzles and flash cards is a package of traditional card games—Crazy Eights, Hearts, Old Maid, Go Fish. 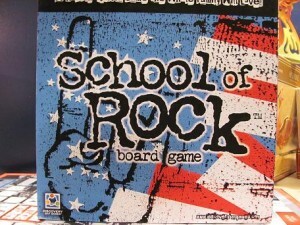 There will also be a School of Rock board game based on the original school rather than the movie. In it, kids collect cards to put together a band. 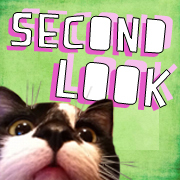 Not all Discovery Bay’s games are meant for children. 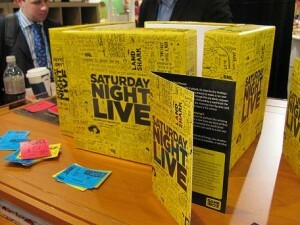 The Saturday Night Live Game is a mix of trivia and interactive challenges drawn from four show eras (70s, 80s, 90s, and 2000s). 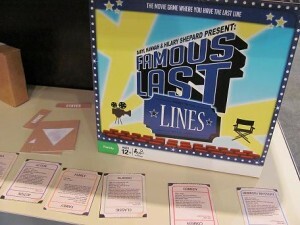 In Trash, players must guess the names of famous people and fictional characters from items in their garbage cans. Famous Last Lines, from celebrity designers Daryl Hannah and Hilary Shepard, asks players to remember (or invent) last lines of movies. 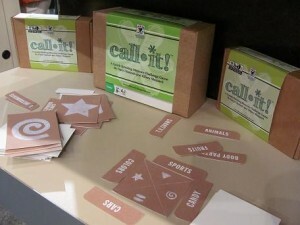 Also from the same pair, Call It is a memory game that involves matching symbols to categories, like fruit, animals, or sports. 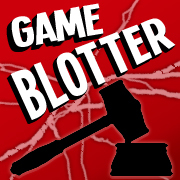 Bizzare World: The Game is inspired by Andrew Zimmern’s Bizzare Foods show on the Travel Channel. 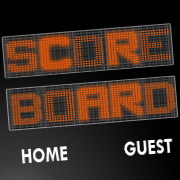 It’s a trivia game focused on odd customs, rituals, and delicacies from around the globe.